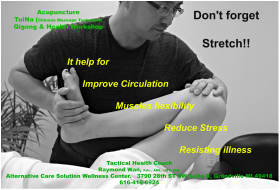 By Raymond Wan, P.Ac., ADS., LMT., HHC. After a few months of craziness, hard work and with the help of my business coach Maria Erazo and her team members Dillon Seamus, Milton Del Cid & Karla Velis from. www.TheMEMarketingAgency.com My books are finally here! 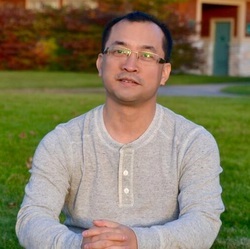 Raymond Wan, P.Ac., A.D.S., L.M.T., H.H.C. 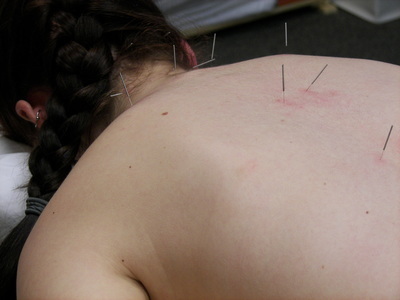 Licensed Massage Therapist, Certified Holistic Health Counselor. Raymond has been studying Traditional Chinese Acupuncture & TuiNa for more than 20 years and practicing Qigong for over 30 years. Since 2003, after graduating from a scientifically based alternative health school in Grand Rapids Michigan. 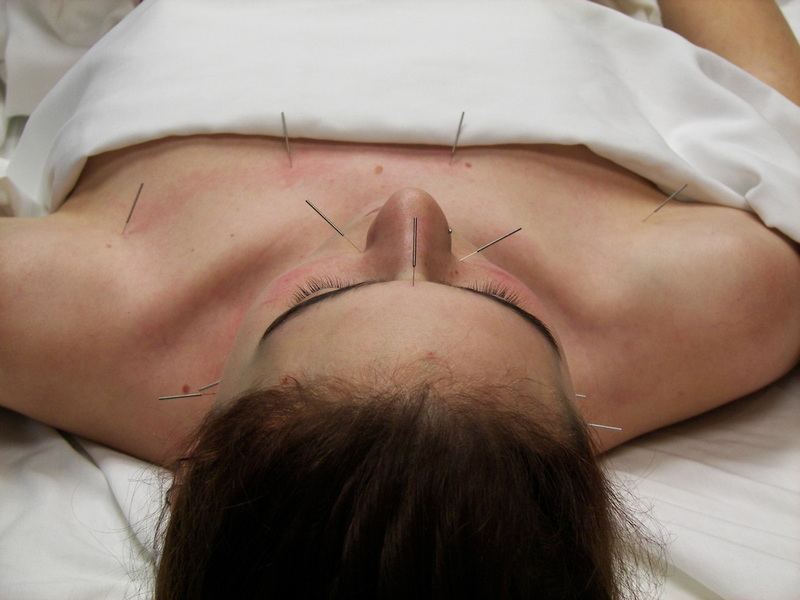 Raymond has been using acupuncture & TuiNa techniques to help his clients reduce pain, stress, and other health issues. 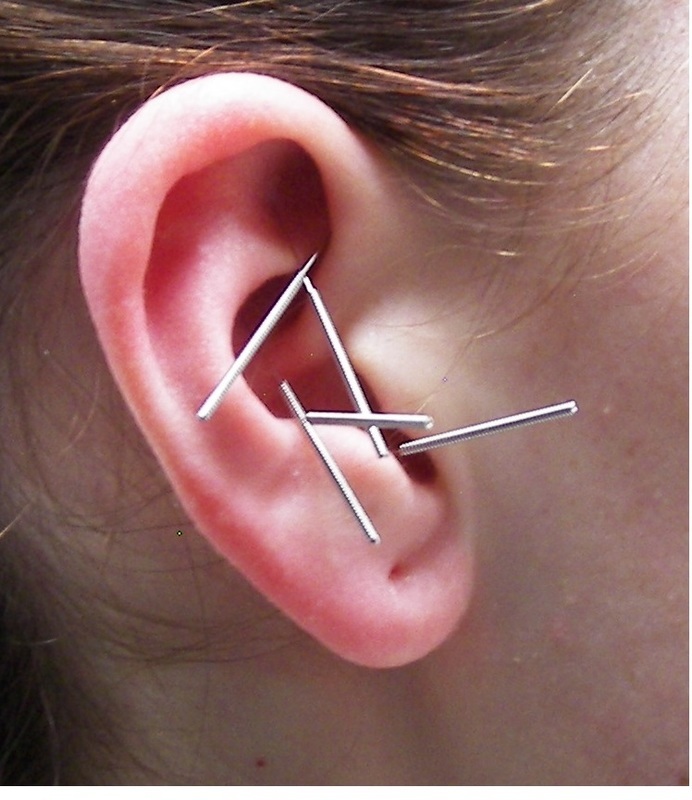 Raymond believes acupuncture and TuiNa is a great modalities, but the most important thing for health is lifestyle. 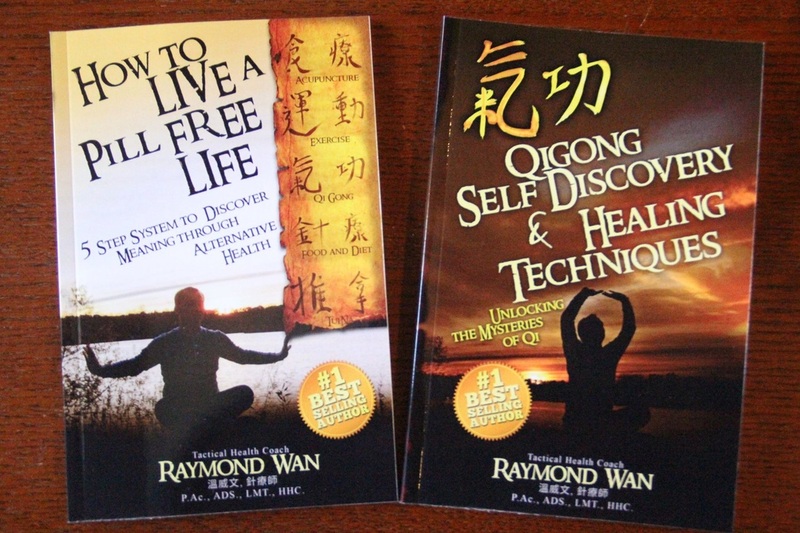 Raymond likes to share special breathing exercise (Qigong) techniques with his clients after treatment. He learned that his clients who practice qigong daily at home, along with the acupuncture or TuiNa treatments heal faster and stay healthier than the ones do not.